#026798. 3XL TALL. WHITE DRYTECH CHAMPION POLO Short Sleeve Luxury by CUTTER BUCK. Home > Shirts > Knit Short Sleeve > 3XL TALL > #026798. 3XL TALL. 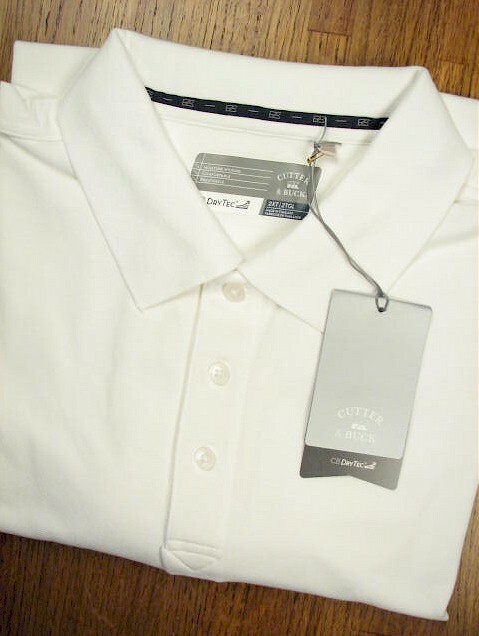 WHITE DRYTECH CHAMPION POLO Short Sleeve Luxury by CUTTER BUCK.